Grab yourself a cocktail! 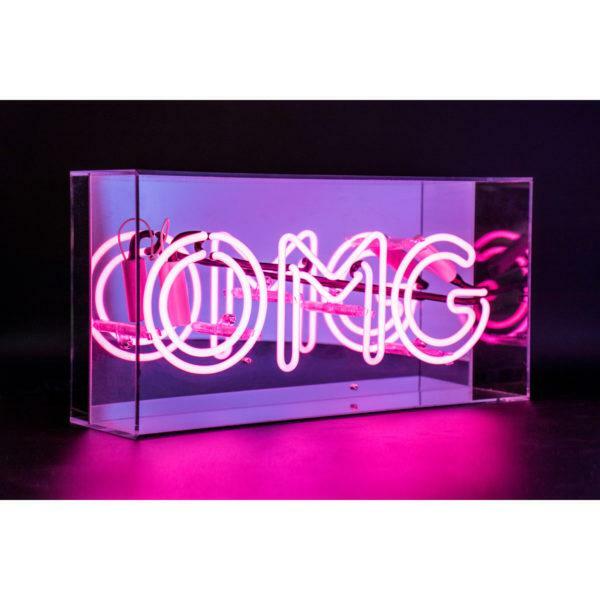 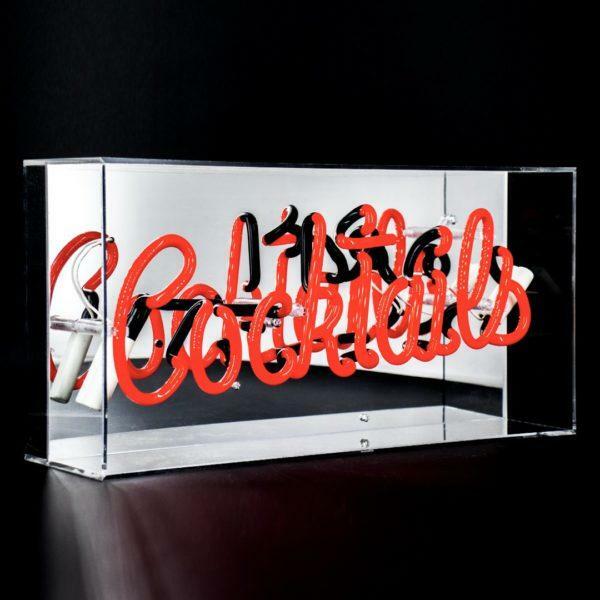 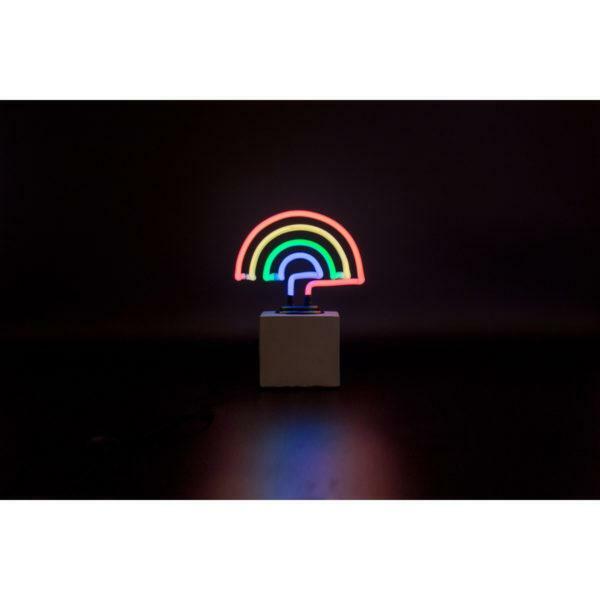 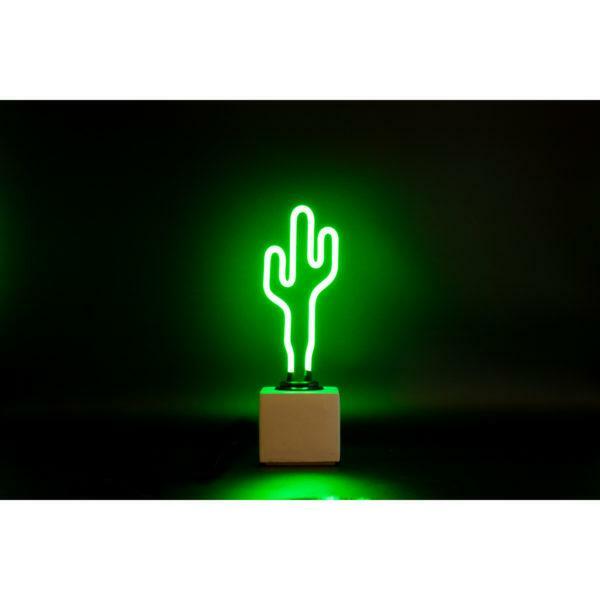 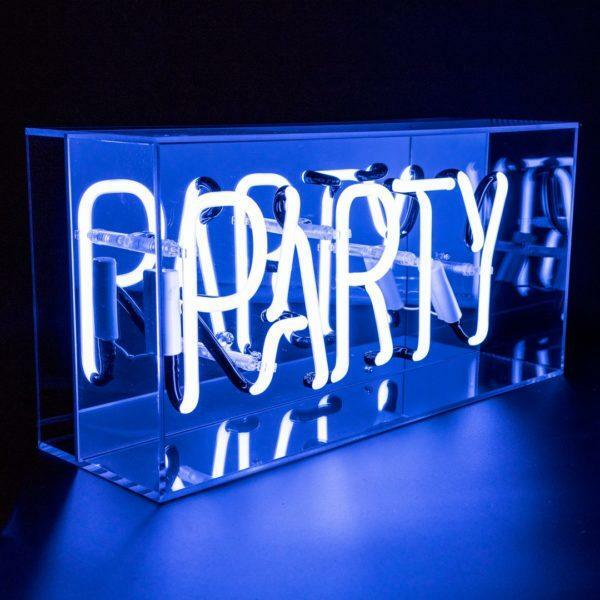 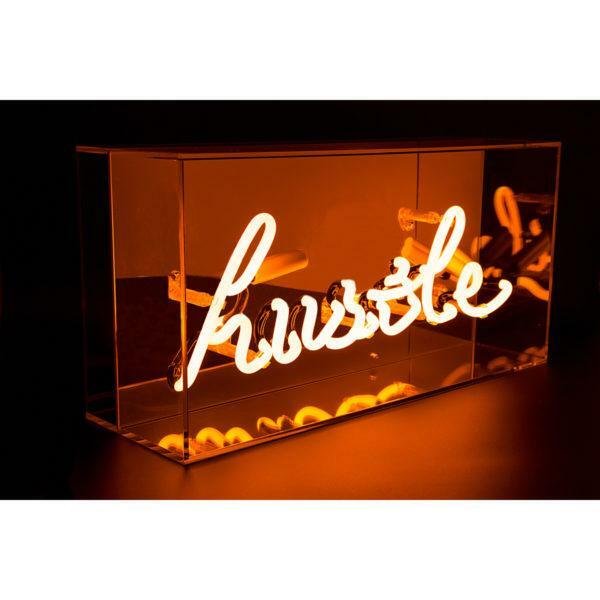 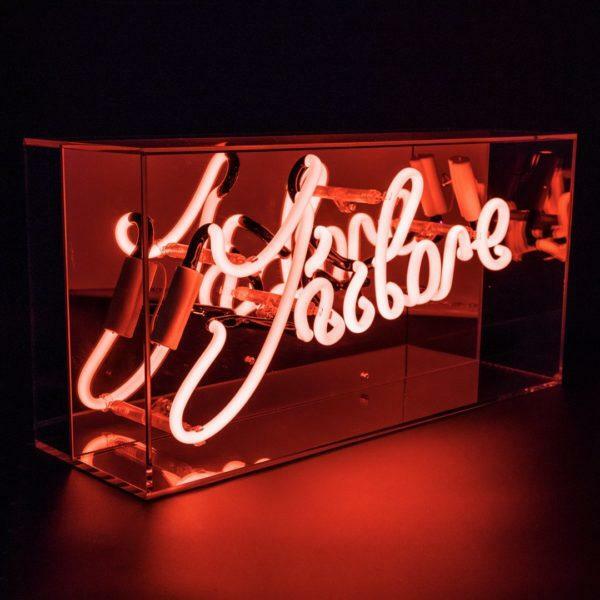 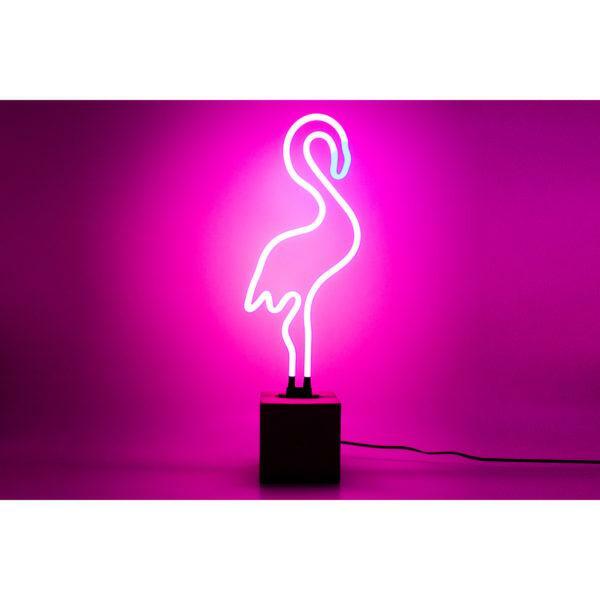 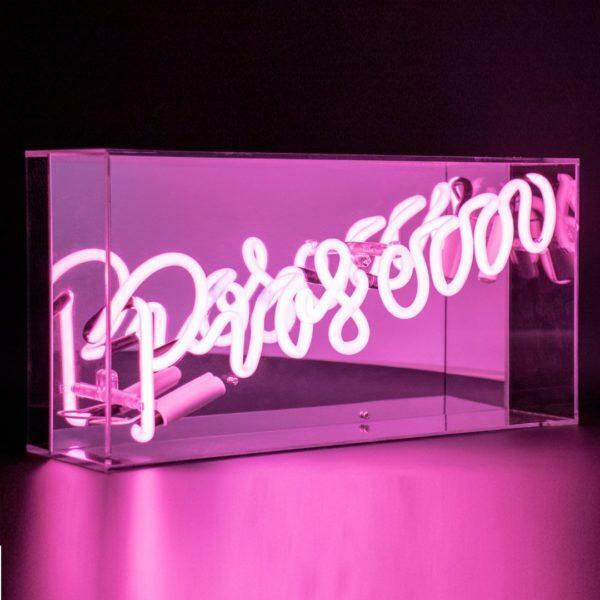 This Cocktails Acrylic Neon Light Box will make a real statement in your home. Everyone needs a Cocktail in their life! This Cocktails Acrylic Neon Light Box will make a real statement in your home. 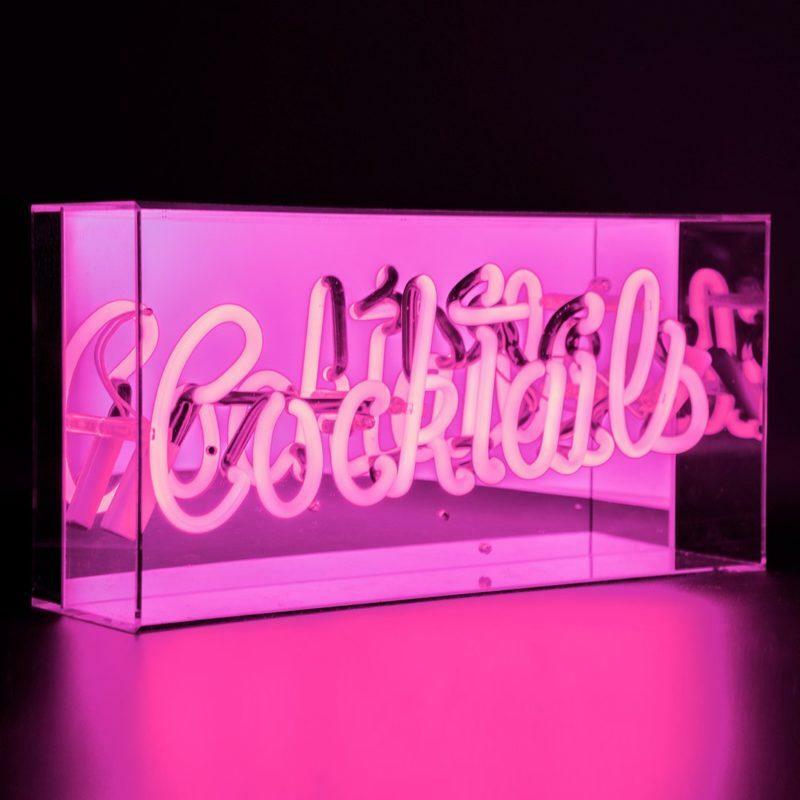 ‘Cocktails’ neon is available in PINK , encased in a beautiful glossy acrylic box with a mirror back.